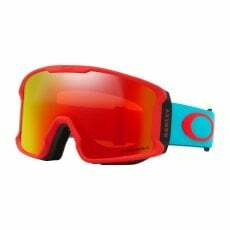 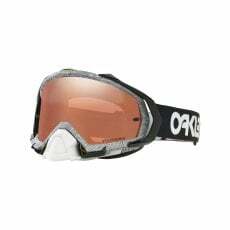 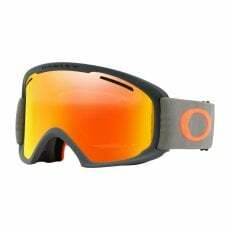 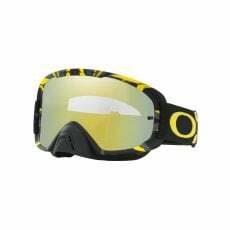 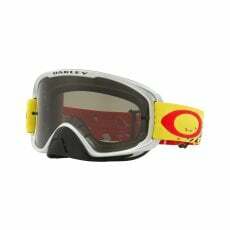 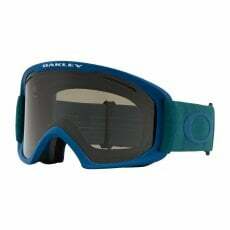 If you’re hitting the snow this year, on a board or on skis, you’ll need some extra protection for your eyes. 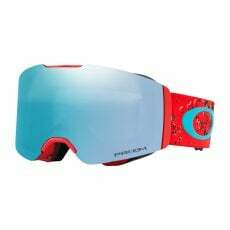 Sunglasses alone won’t quite cut it as the physical demands of being on piste are beyond them. 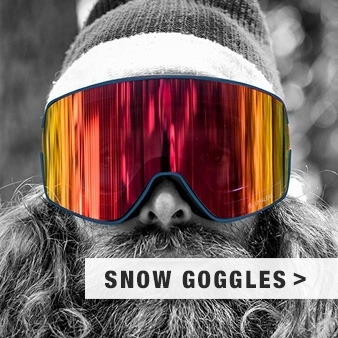 So keep the sunnies for Apres Ski parties. 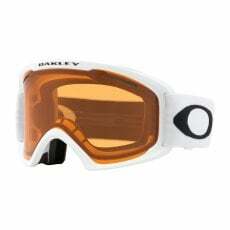 As the sun is much harsher in higher altitudes, you need extra protection from harmful Ultraviolet rays. 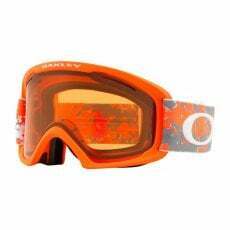 Your eyes need more protection in these environments due to the problems sun and snow present for your eyes. 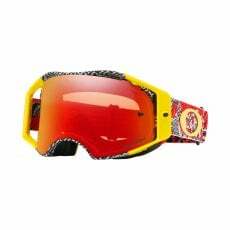 Sun and snow are a reflective combination and the brighter the day, the more glare will hit you. 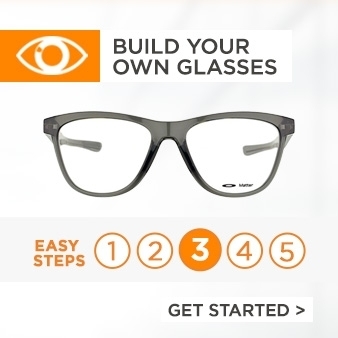 Over time this can cause serious damage to your vision. Thankfully you can pick some some goggles to protect your eyes when you’re shooting down the slopes. 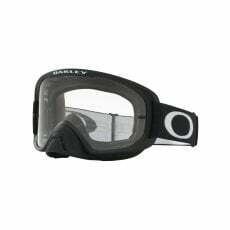 But ordering any old set of goggles just won’t do, you need to think about the type of lens you need for the conditions you may come across. 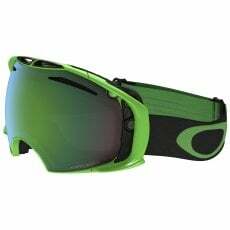 If you know that the weather is likely to be very bright where you’re going, you will need polarized lens options or dark/black lenses. 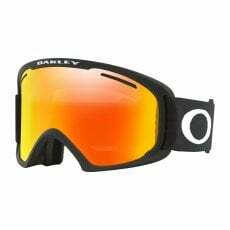 But for middling and overcast days then it’s best to pick amber/gold type lenses. 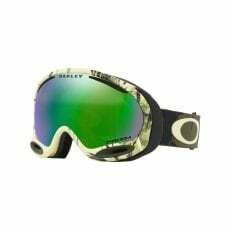 On each product page, we have information about the lenses available to help you decide. 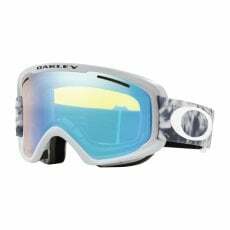 Another issue you need to be aware of is lens fog. 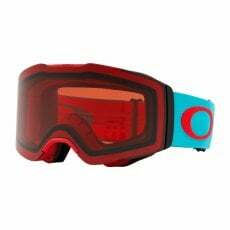 Lens fog is a huge problem for goggles and it’s something you’ll want to avoid when you’re out on the slopes. 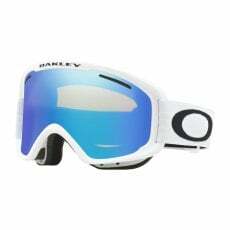 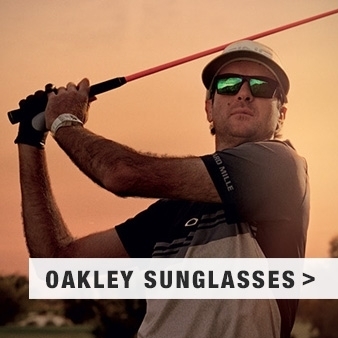 So you need to make sure that you pick a brand that has developed anti-fog treatments. 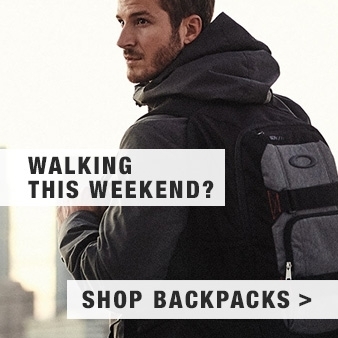 You also need to consider fit. 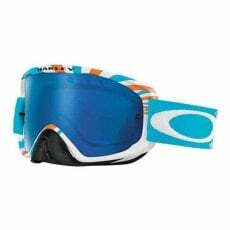 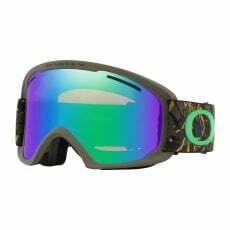 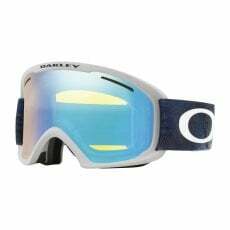 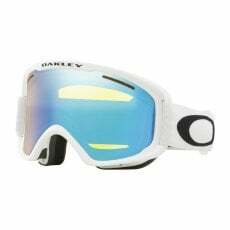 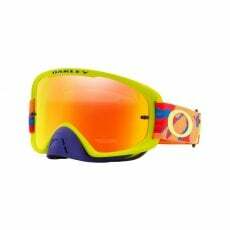 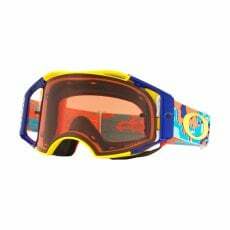 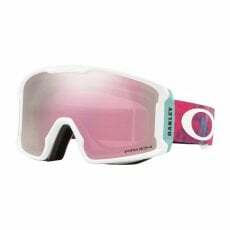 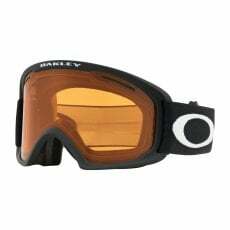 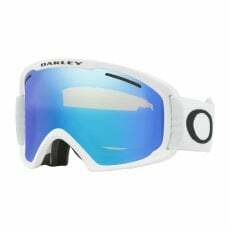 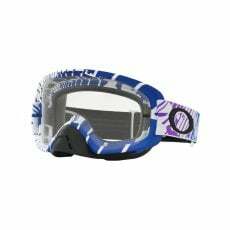 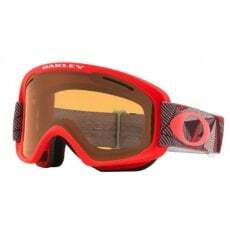 Ideally, your goggles will give you 180 degree vision so you can be fully aware of other people on the slope and also any hazards that might pop up. 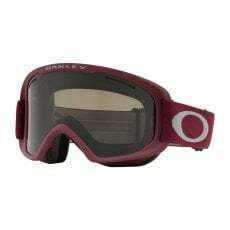 The goggles need to be a snug fit, sitting close to your nose and your head. 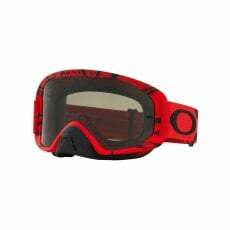 If the goggles are loose against your head then they can whip around and flip when you’re on the move. 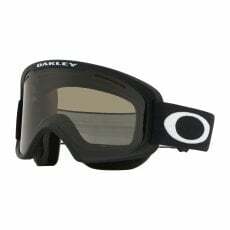 You’ll also need to look at the amount of foam protection that different goggles offer. 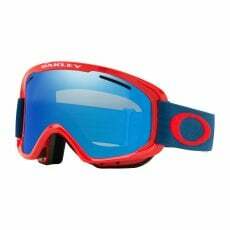 If you’re falling over on the slopes snow is often not as soft as it looks, especially when you’re moving quickly! 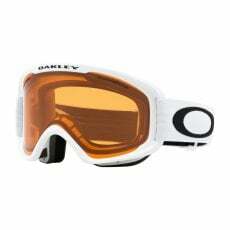 So a bit of protection for your face can help you.